Noise-cancelling microphone reduces background noise (CVC 6.0) allows you to have a clear wireless conversation with others. 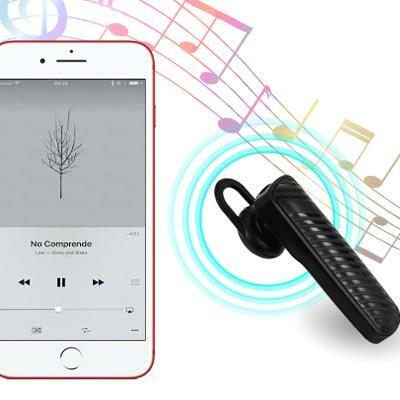 This wireless earphone is so lightweight that you almost forget it's there. 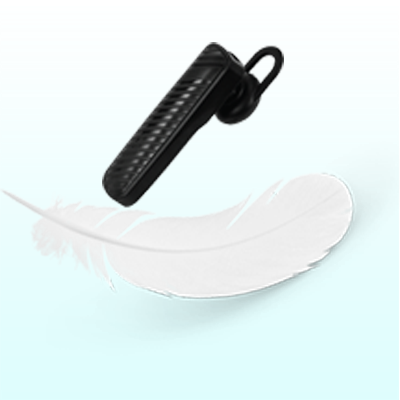 Medical-grade soft ear tip and rotatable ear hook ensure a secure and comfortable fit. 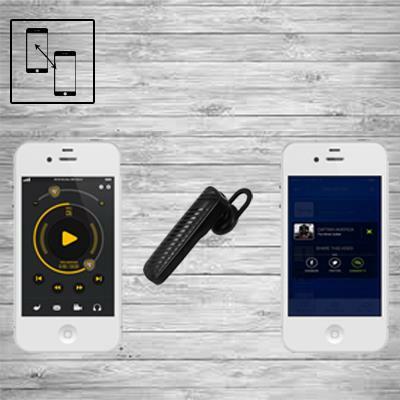 The Bluetooth earpiece is able to work with almost all the Bluetooth-enabled devices, like Apple iPhone, Samsung Galaxy, Huawei, LG, Google Android phones, Windows Phone Lumia, etc. 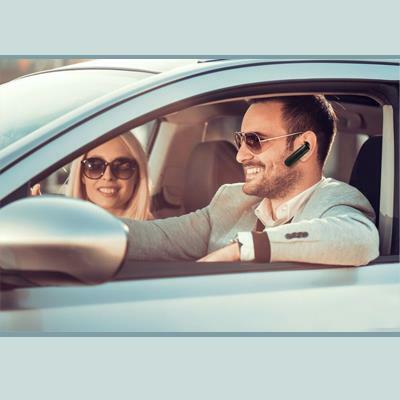 The lightweight B301 Bluetooth headset fits comfortably and is easy to set up, connecting two smartphones so you can answer calls from either one. One key Multi-function allows switching of music and calls. 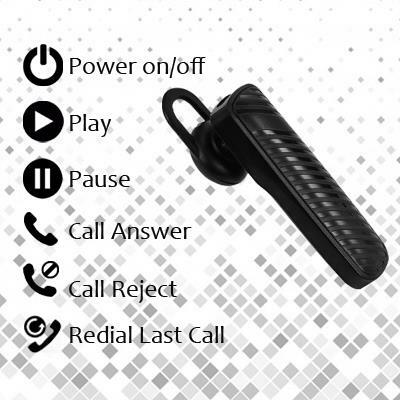 Allows you to Answer/Hang up your phone, pause/play music enjoy safe driving and you will not miss any calls anytime. Multipoint technology allows this wireless headset to connect to 2 devices at the same time. You will never miss any calls from either your personal phone or business phone.